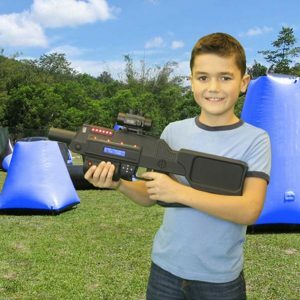 Are you looking for a fun yet safe way to challenge your party guests to physical combat at your next event on Long Island or in New York? Do you think you have what it takes to be the next American Gladiator? Do you want to feel like a knight from the Crusades? Then you should try renting this inflatable party game from NY Party Works: The Gladiator Joust! 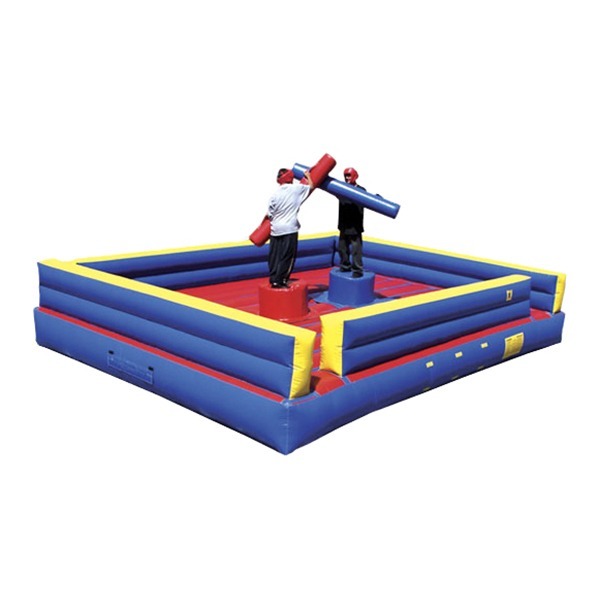 Two opponents stand on the 22-foot by 17-foot inflatable platform. After putting on the safety headgear, each player holds the Q-tip like jousting pole. On the count of three, the players do their best to knock each other off the platform using the jousting poles. First player to knock their opponent off the platform is the winner and is the ultimate champion. 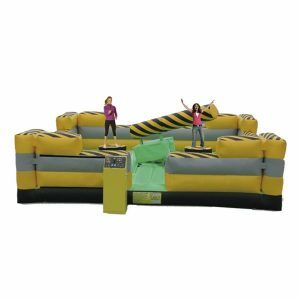 Keep in mind that this inflatable rental is meant for ages 9 and up, making it ideal for middle school to high school graduation parties, bar mitzvahs, corporate event team building exercises or any sports themed event. 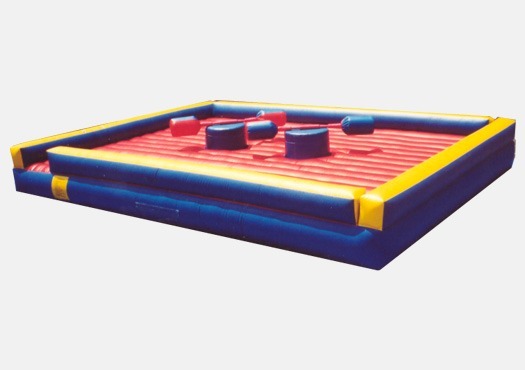 This inflatable game is so much fun even the adults want to take turns! 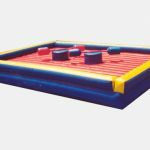 This party rental can be used either indoors or outdoors. As always, if you are planning on using this rental indoors make sure the venue can accommodate the size. 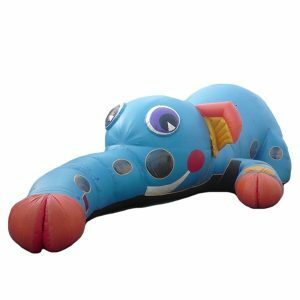 Also, if you are having the party outdoors make sure that there’s electricity to keep it inflated! 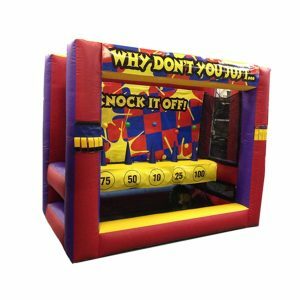 To rent this fun and interactive inflatable party rental for your next event, either call us now at 800-469-3866 or click on the button below and fill out the form!